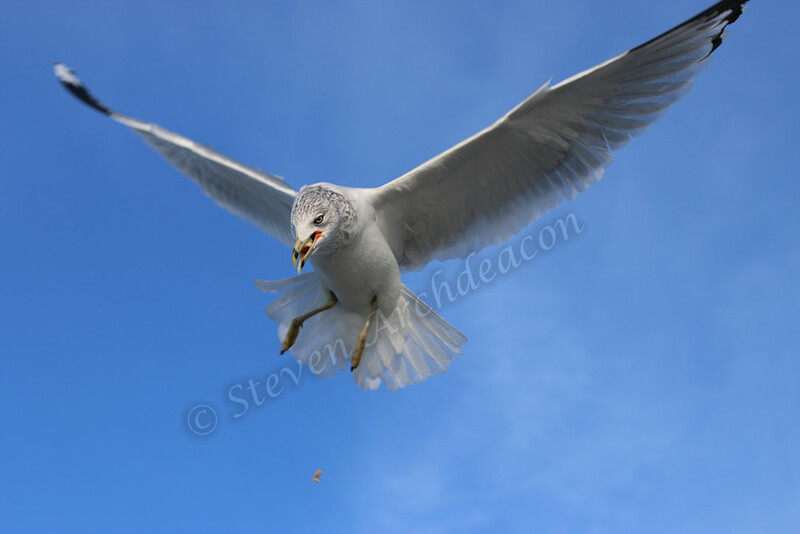 Seagull eating bread in mid-air by Steven Archdeacon. This is a picture of one of the seagulls that we were feeding bread to one day. While feeding the seagulls bread one day I grabbed my new 50mm lens, put it in manual mode with manual exposure and experimented to see what kind of shots I could get. 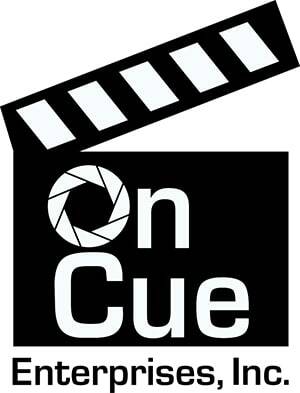 This is the picture that I learned if you are in manual focus and continuous mode that it will fire quicker than if you are in auto focus because it's not searching for the focus. It's all about learning and having fun! "If you want to fly give up everything that weighs you down."